Destination Asia Japan is delighted to be partnering with Tokyo Supercars to provide a high-octane experience for meetings and incentives. 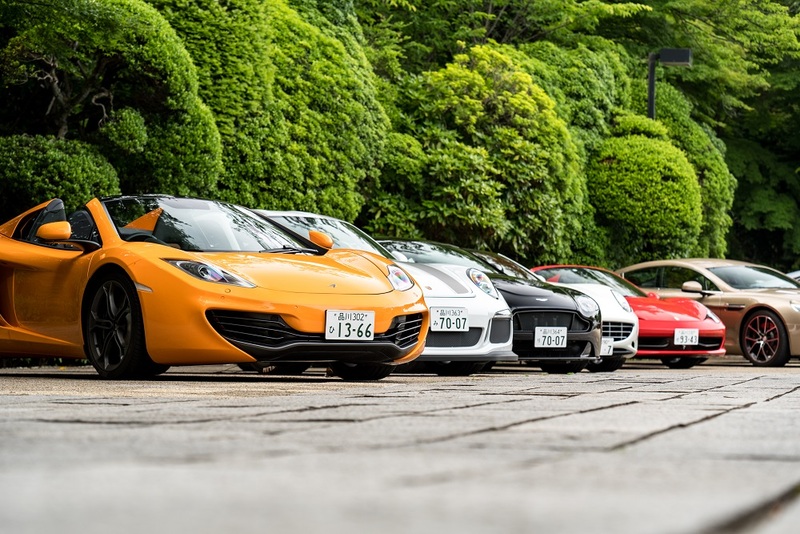 Tokyo Supercars is a local deluxe sports car group with an impressive fleet including Lamborghini, Ferrari, Aston Martin and more. They offer smaller groups the opportunity to drive these fantastic automobiles through the streets of Tokyo at night, revealing yet another compelling side to this city. The drive heads across Rainbow Bridge with incredible evening views over the river before stopping in Odaiba, home to Tokyo’s neon Ferris wheel. Attendees will have the chance to experience not just one, but two supercars as they switch vehicles for the drive back to base. For larger corporate events, Destination Asia can also work with Tokyo Supercars to come up with custom plans for clientele which includes (but is not limited to), learning how to drive a race car around a circuit, learning how to drift, and racing Go-Karts against supercars! Watch a video of the experience below!